The Weekday program activities program begins in July and concludes in February. 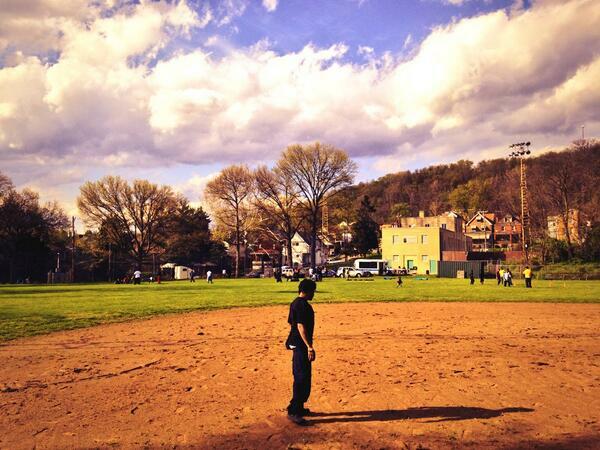 League games occur on Saturday or Sunday mornings and will be held at Hazelwoods’ Burgwin field. The official season will end in November and a recognition event for families will be held in February of the following year. Robert Bailey is the Football athletic coordinator and will oversee and direct the coaches to ensure that they are prepared to mentor and teach the fundamentals of the sport. There will also be an athletic coordinator for the cheerleaders to ensure the coaches are fully prepared to teach the basics and make sure the teaching is effective. The overall purpose of the program is to teach life lessons including teamwork, discipline, perseverance, goal setting, and respect for all. Participants will be held to a high standard for behavior in school and in the community including maintaining a minimum GPA in school and meeting other behavior standards. Members will not be allowed to play in games if these standards are not met. Standards include positive participation, attendance, and respectful community conduct. Sportsmanship, teamwork, honesty, responsibility and self-discipline are among the traits needed to face the future with positive aspirations and confidence. POORLAW has built relationships with local schools so progress of participants can be monitored. 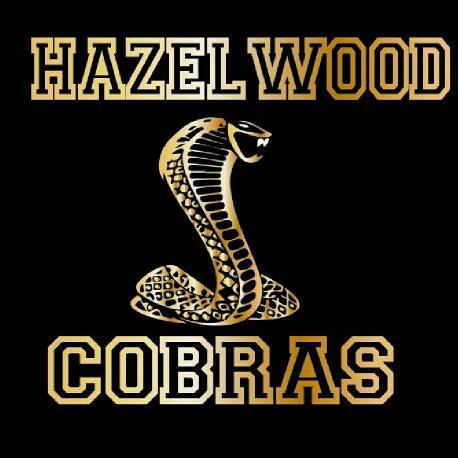 Hazelwood Cobras are always looking for volunteers, team moms, fundraising help.